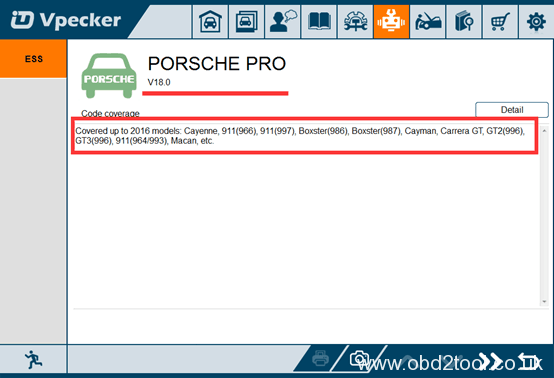 Original OBDSTAR Tools (X300 Pro3 Key Master,OBDSTAR F-100,OBDSTAR F108,OBDSTAR VAG-PRO etc) software can be updated online. 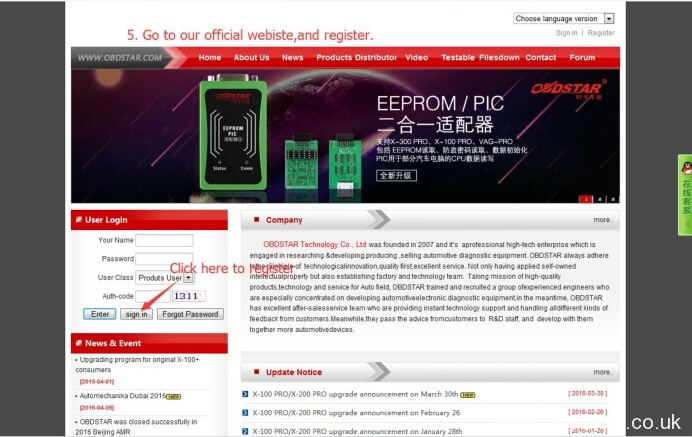 All OBDSTAR products share the same registration. 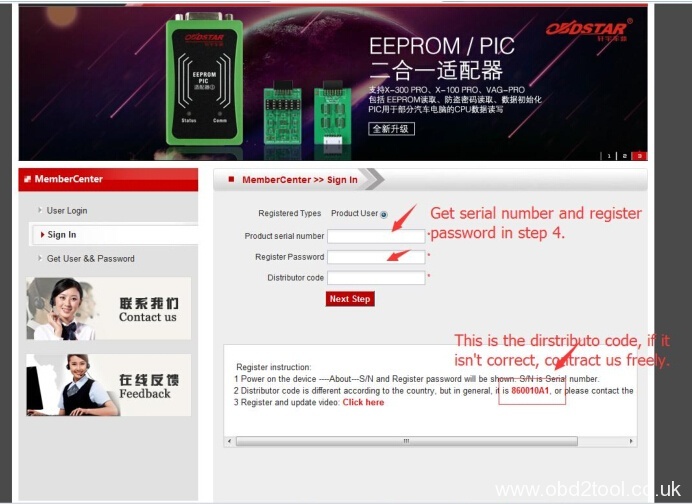 Here we’d like to share step by step how to register OBDSTAR Tools. 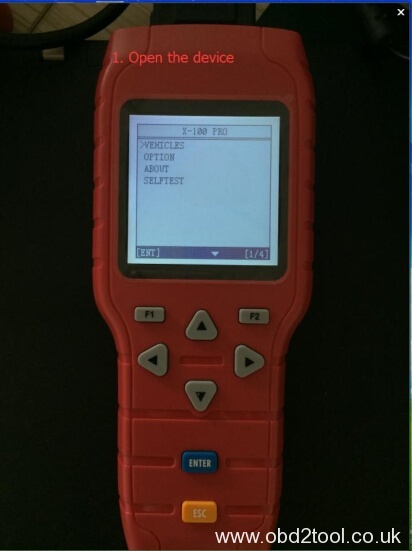 How to register OBDSTAR Tools? 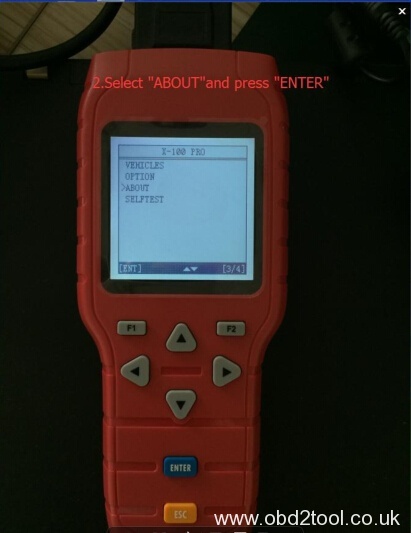 4.How to tell original OBDSTAR Tools from clone? You can press “F1” and “F2” buttons at the same time, the device will show a secret number. Send the number to factory or authorized dealer to confirm your device is real or fake. Enter user information and sign in. 6. 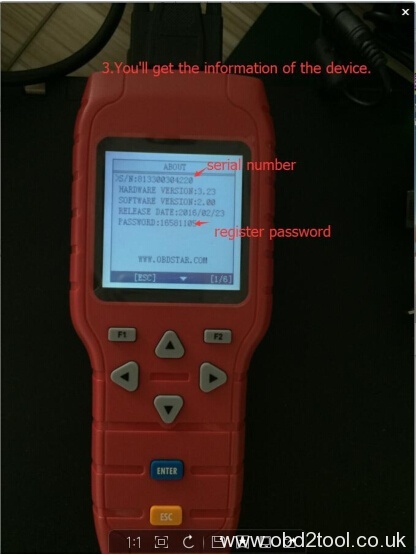 Enter product serial number & register password got from Step 4. 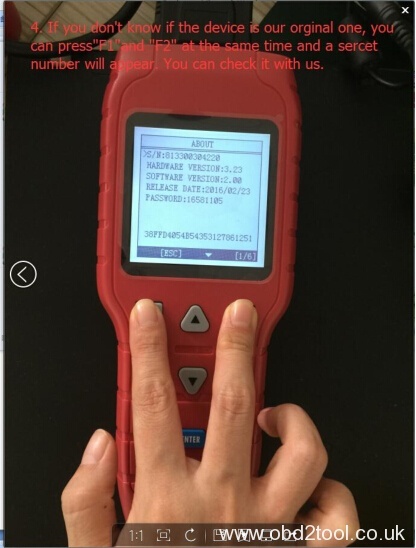 Enter the distributor code/dealer code software show you. Finally, click”Next step” and type your own information.